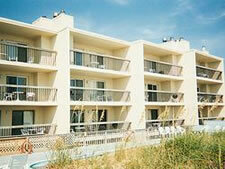 Find a new vacation adventure on the windswept North Carolina Outer Banks, and the perfect address is Ocean Villas II. Come and enjoy your oceanside condo, our beautiful beach, and plenty of other water activities. Our facility consists of two buildings. 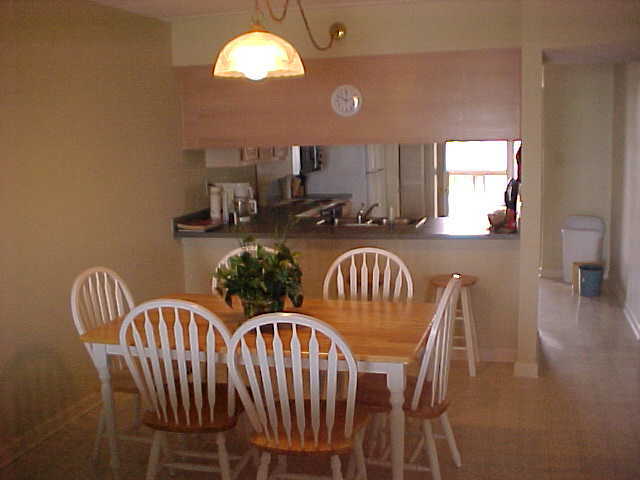 The oceanfront building consists of ten two-bedroom units and two three-bedroom units. This building has an elevator for easy access to the upper floors. The ocean-view building consists of three three-bedroom units. Each room has excellent ocean views. No elevator is available for the ocean-view rooms. You will be given passes to the local YMCA which has indoor and outdoor pools, a fitness center, and a skate park. Located in Nags Head on North Carolina's Outer Banks, with a beach and an outdoor pool on site, you'll find water activities to suit all needs. Fishing, sailing, and windsurfing are just some of the activities you will enjoy nearby. Take a tour of Roanoke Island (the site of England's first settlement in America), the Wright Brothers National Memorial in Kill Devil Hills, or hike the 100-foot-high dunes of Jockey's Ridge State Park. The more adventurous can take hang-gliding lessons. Those who love to relax have miles of beach to enjoy. Come enjoy the fabulous North Carolina coast and make yourself at home at Ocean Villas II.